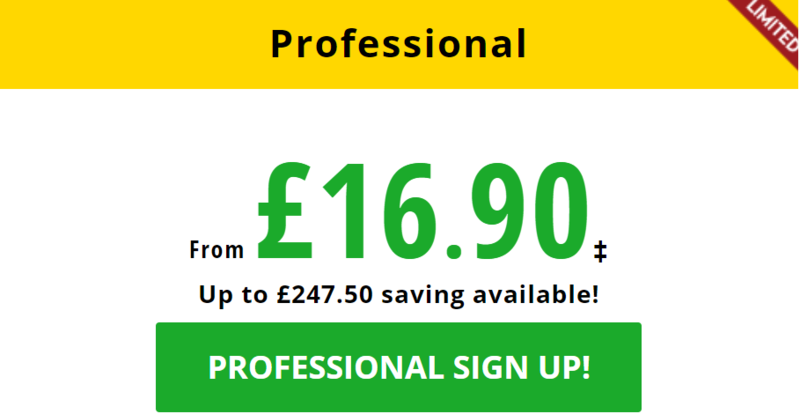 RatingTheRaces Christmas Offer – HUGE Discounts available! With Christmas fast approaching, we at RatingTheRaces have decided to offer you all a Christmas gift! 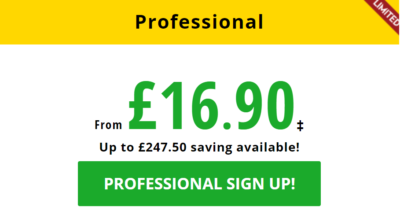 This comes in the form of MASSIVE discounts when you take out a 12 monthly Premium or Professional Subscription. You need to act fast though as this offer will disappear on Christmas Day. You need to act fast though as this offer will disappear at the end of Christmas Day. 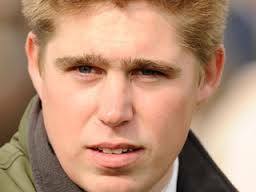 Nick Bradley is a bloodstock agent and syndicate manager for Nick Bradley Racing who we at RatingTheRaces are delighted to now be in partnership with. Nick Bradley and his team have had some fantastic success already in his relatively short time of business under his own name and had even more success when with Middleham Park Racing. Nick has purchased the likes of G Force (Group 1 winner), Penitent (6 time Listed and Group winner), Commissioned (Royal Ascot winner) and Beckford (Group 2 winner) and they had 2 great runs from Little Kim and Raising Sand at Royal Ascot this year. How good is James Doyle? Part 3 of the Series! Today we will focus on best course for the Ratings by ROI, and just like last time we can slice and dice this data using our ProStats feature, just for fun. 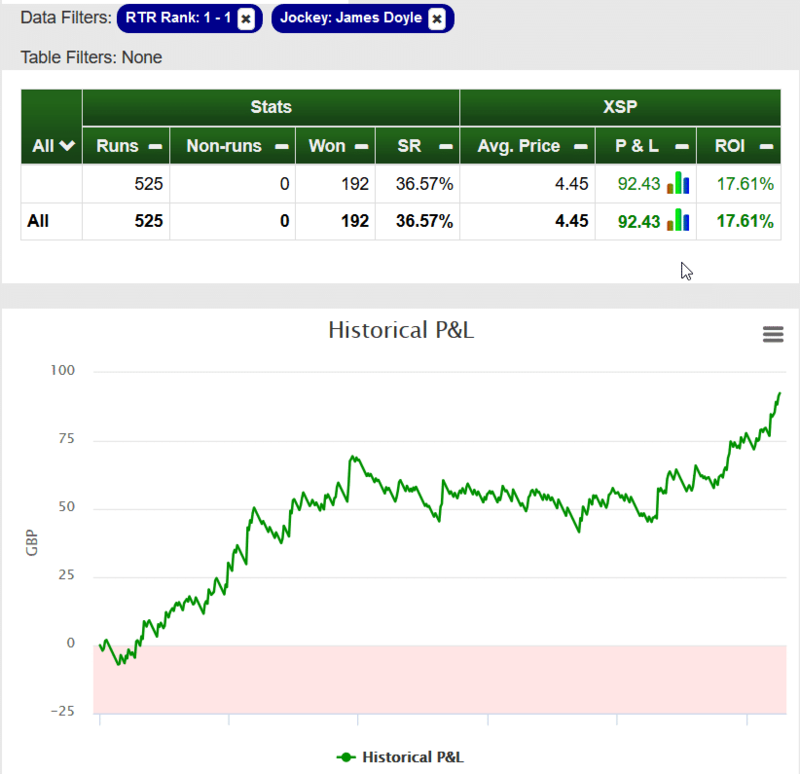 In case you missed it, we have already explored the best courses by Strike Rate and the best courses by Profit & Loss. One interesting thing to note is that we end up with 12 different courses sharing these top 5 course blogs, so it certainly is not the same courses each time! 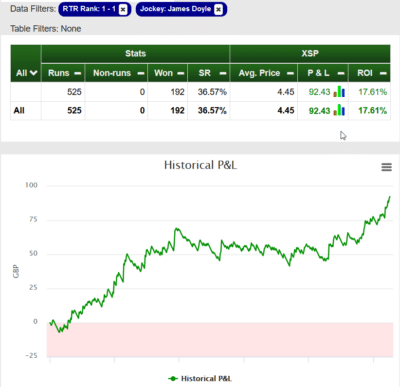 How could you be over 90 points in profit in September? Very simple! Using our ratings and one very easy filter! It is always interesting to see members of ours make profit and how they go about it. There are various methods out there some focusing on types or races, some focusing on distances, some using our ratings to filter out their own statistically weak selections. But it can be much simpler than that. What will give you the edge at Royal Ascot? Tricky Cheltenham Festival but still profit! So Cheltenham festival is all done and dusted, did it live up to the hype? Probably not quite as much as previous years in terms of quality with lots of runners withdrawn due to injury. Let’s hope at least some of these make it to either Aintree or Punchestown. Did we make a profit at the Festival? 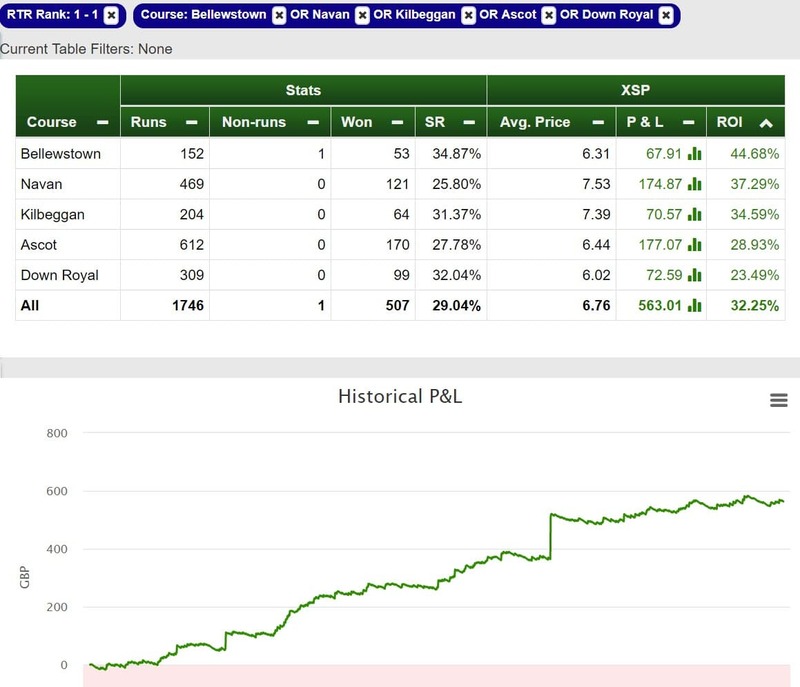 How to go from a complete novice to professional bettor in just over a year! 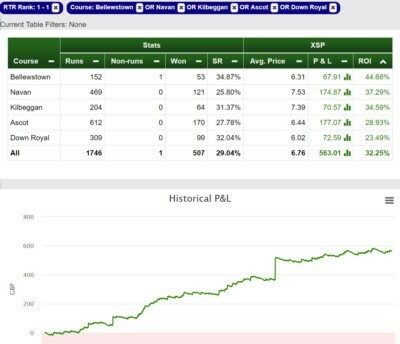 The RatingTheRaces NAP Competition is now over a year old and we decided to contact and interview the All-Time Leader Charles Crayford to find out his secrets, methods and how he is using the ratings to help be a successful bettor. What is the A/E statistic? Anyone who has used or even looked at our Dynamic WebRatings will know that we love data and statistics and in this blog post we are going to discuss the A/E Statistic. If we were looking at just one statistic we can present an additional 5 statistics associated with that statistic. Yep we love it. So let’s get back to it, what is the A/E statistic? How is it calculated? And what does it tell us? A/E stands for Actual over Expected. Richard Woollacott was found dead shortly after discovering his wife was having a relationship. Additional checks and a redesign of the winning post will be brought in after an error meant the wrong horse was named victor at Sandown last month.